Mothers, I know how hard it is to get in the photo. I know all about the excuses we use to jump out of the frame, cover our faces, or ask for the picture to be deleted. I’m guilty of it, too. But we need to be in the photos. 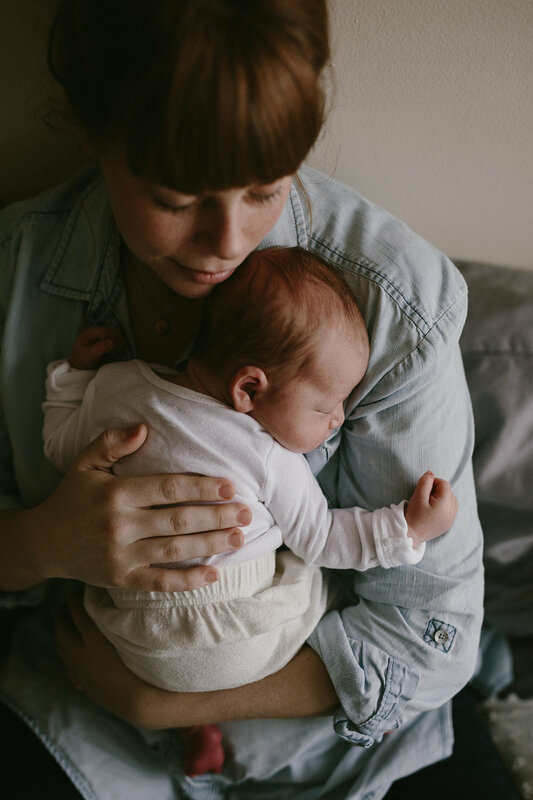 We need to give our children images to look back on, so they can remember the way we held them, the way we looked at them, nursed them, loved them. 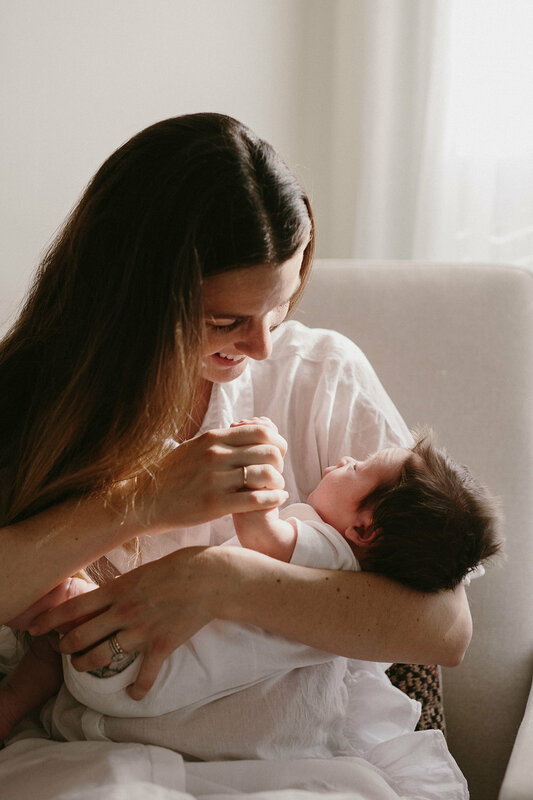 I invite you to set aside any fears and doubts you have about being in front of a camera and join me for a 30 minute Motherhood session, where the focus is on the unique, honest, and deep connection that you share with your child. I promise you won’t regret it.